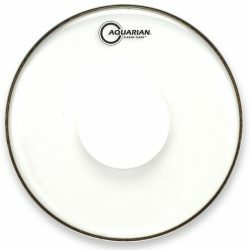 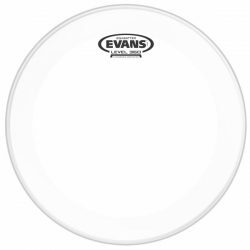 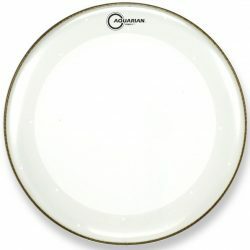 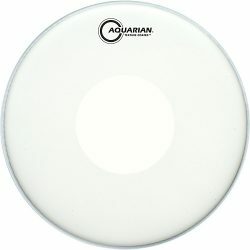 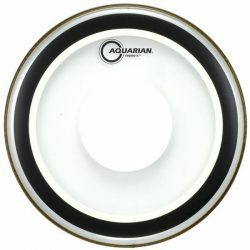 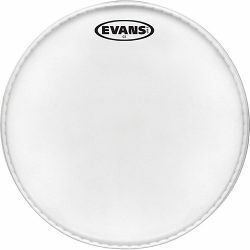 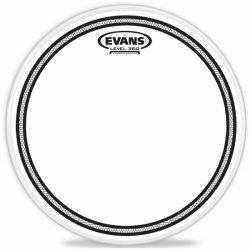 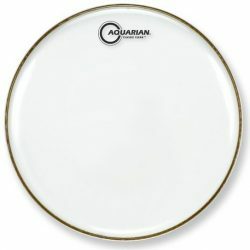 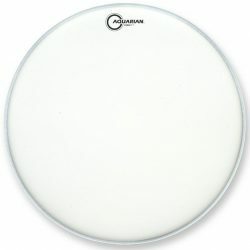 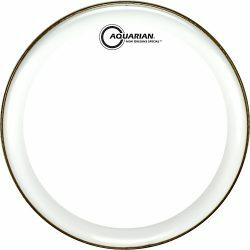 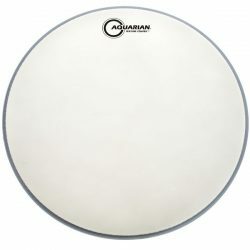 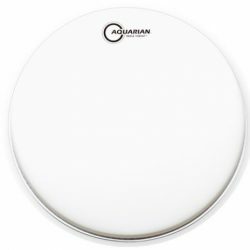 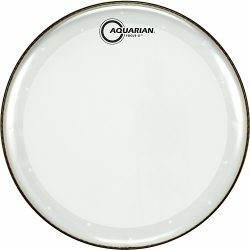 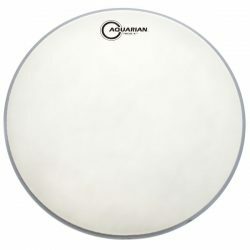 Search and compare the huge range of Aquarian vs. Evans vs. Remo drumheads, on the web’s best drumhead search engine. 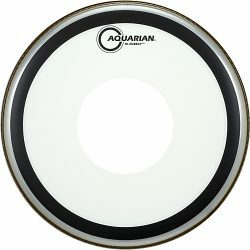 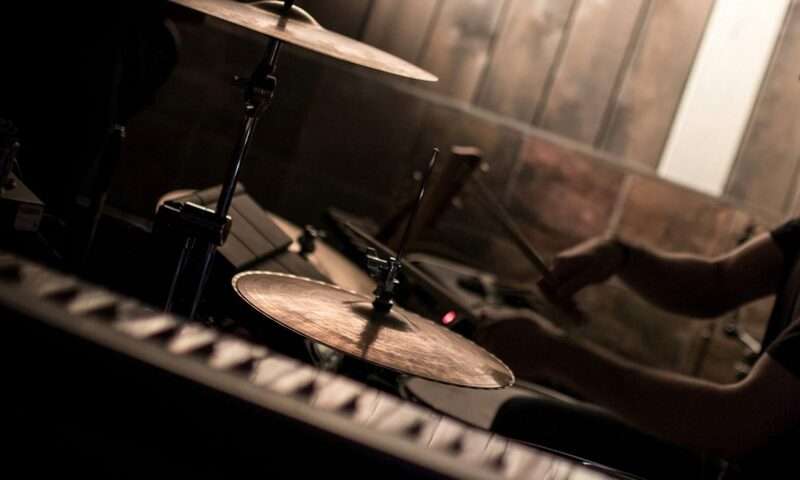 Use the drop-down boxes to narrow down your results, and find the best drumheads for your drum sound. 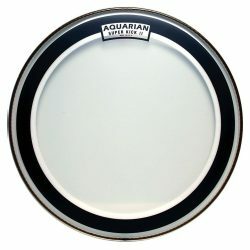 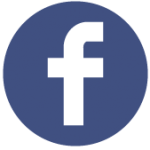 Click on any drumhead below for more detailed information.